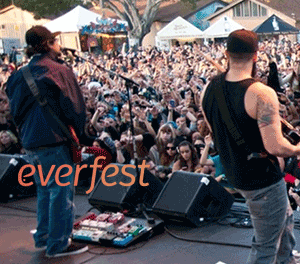 RFFI and California Roots were recently featured in Everfest Magazine articles. On Earth Day an article titled “Why California Roots Music and Arts Festival Is a Model for the Festival World,” detailed “partying with a purpose” and the greening initiatives undertaken in the Cali Root’s greening programs. Read more here. February 22, 2017, an article titled “Cali Roots Festival to Plant 800 Redwood Trees” featured the RFFI and California Roots Music & Arts Festival’s collaboration to plant 800 new redwood seedlings in Point Arena, CA. Read more here.